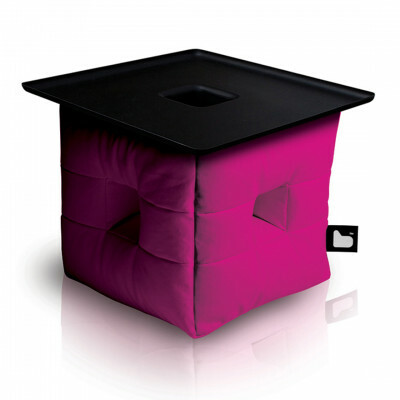 Our funky beanbags are stylish, flexible and create a cool lounge atmosphere. As they are made with high quality weatherproof material they are ideal for indoor and outdoor events. They can also be mix and matched ensuring a seating solution for everyone.